Capital Mobile Home Movers near Savannah, Georgia, offers a wide range of home installation services. Make your move easy and pleasant with our licensed contractors, who can transport your mobile home, modular home, trailer, or RV at an affordable price. Our team will perform everything you need to secure your home, ranging from laying the foundation to checking the plumbing, wiring, and utility installations. Take the stress out of moving with the help of our contractors. Your home will be safely transported to your new location, and we are fully equipped with the most up-to-date equipment to handle any type of situation that may arise during your move. 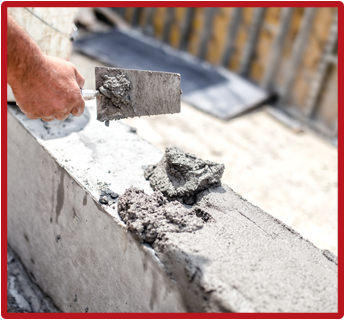 Once we securely deliver your home, we will personally oversee the installation, beginning with laying out the site and building a strong foundation. Our specialists will use temporary power and electricity to dig trenches, install batter boards, and install foundation forms. We will pour footings, build piers and walls, install sills, and inspect the foundation to confirm that it is up to code. Our crew may use cranes to lift necessary components onto the foundation to complete the base structure. Once we complete the exterior elements, we begin working on the inside of your home with basic plumbing and mechanical services. We start by checking your under floor mechanical work and inspecting pipelines below or through the foundation. 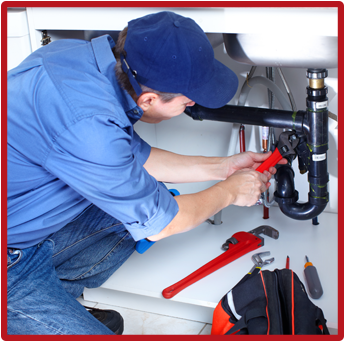 Our specialists have the skills required to set up plumbing connections for the water and heater and can install water faucets and cut dryer vents through the floor to complete the process. We install all necessary wiring and electricity. Once the installation is done, we'll thoroughly inspect all plumbing and wiring before you complete activation through your power company. Once your power is on, we'll also inspect your heating and air conditioning systems to ensure complete functionality. Please note that many counties and states allow only licensed utility personnel to turn utilities on and off to meet state and local code requirements.